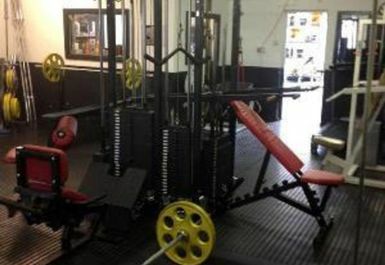 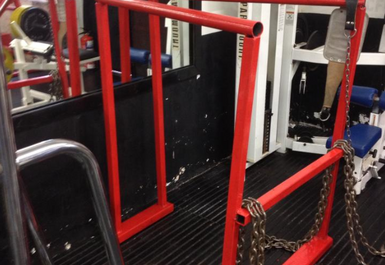 CFN Gym, based in Nottingham, is a specialist free weight gym. 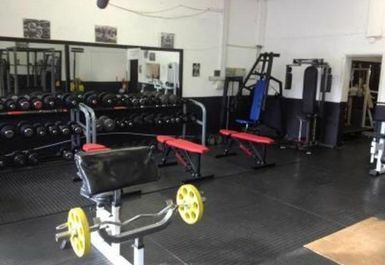 Whether you’re just starting your training journey or are a dedicated gym guru, you’ll find equipment and training kit here to suit your fitness needs and help you reach your goals. 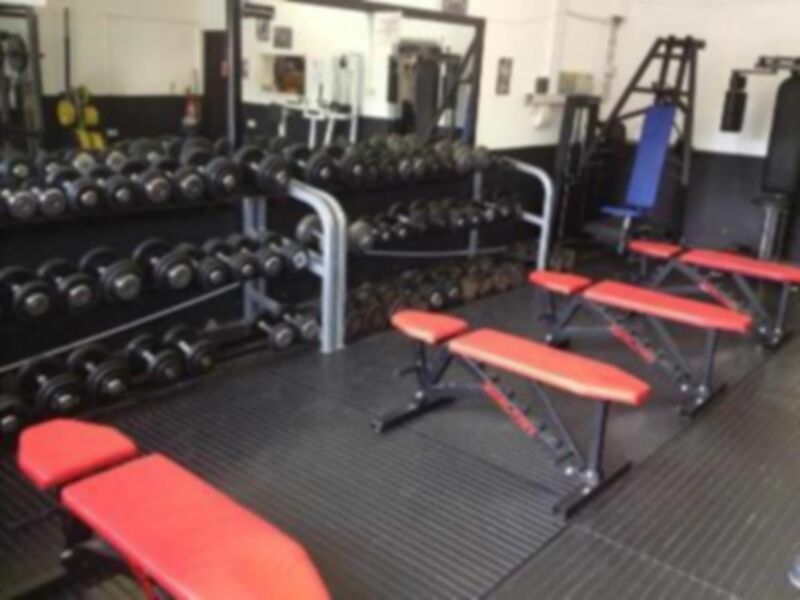 They have dumbells ranging from 2kg to 70kg, as well as barbells and plate loaded kit. 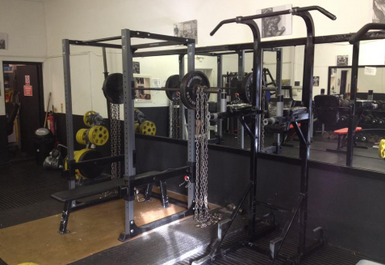 Their other weight training machines include the Smith machine, flat bench and T bar row, ensuring you’ll get a well rounded session. 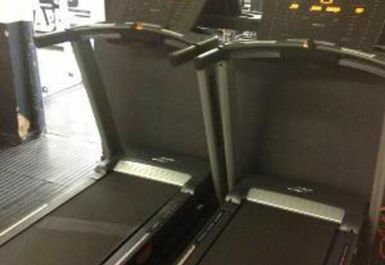 The gym also has two treadmills and a selection of resistance machines including chest press, low row, leg extension and tricep machine. 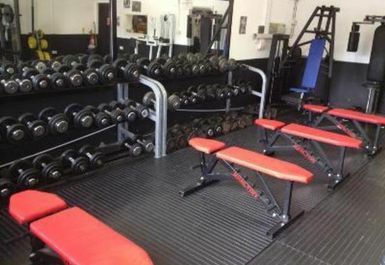 After a vigorous workout, why not try some of the performance supporting supplements on offer to get the most out of the results. 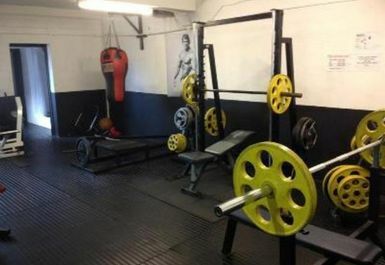 CFN Gym is located on Varney Road, Clifton. 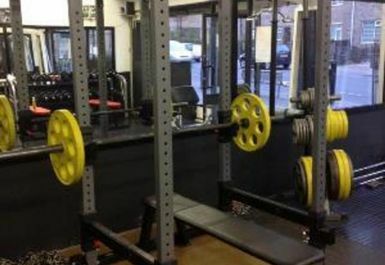 There is free parking available on site and there are bus routes which stop nearby, leaving you with no excuses!